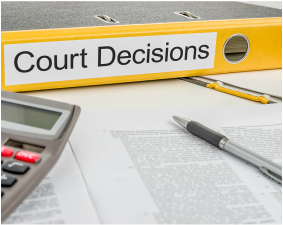 Brekhus Law Partners provides outstanding affordable legal services and trial representation to individuals and businesses. "When you need an attorney you want someone like Elizabeth who is an amazing force with grace and conviction. 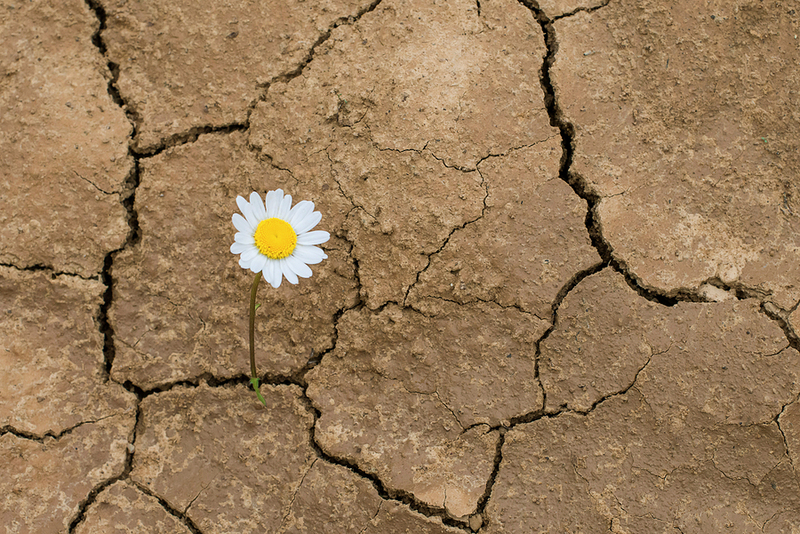 She has seen us through the most challenging time in our lives and has been the constant rock to lean on. Elizabeth actively listens and conveyed our interest, at times, beyond our ability to see the 'forest thru the trees'..."
Elizabeth Brekhus has been practicing real property litigation, municipal law and land use in Marin County since 1997, and has substantial trial experience. Representative matters include failure to disclose cases, landslide and subsidence litigation, easement, encroachment and adjoining neighbor disputes, tree-view disputes, quiet title actions, eminent domain actions, litigation with cities, counties and special districts, writ proceedings, zoning matters and representation at planning commission and council meetings. Elizabeth is serving a second 4-year term on the Town Council of Ross, and was elected the Mayor of the Town of Ross in 2014. She was President of the Ross Valley Fire Board in 2018 and is Vice President of the Marin County Council of Mayors and Council Members. She is a past President of the Marin County Bar Association. Elizabeth is AV rated by Martindale Hubbell. We proudly serve Ross, San Anselmo, Kentfield, Greenbrae, Larkspur, Corte Madera, Tiburon, Mill Valley, Sausalito, Novato, San Rafael, San Geronimo, Woodacre, Fairfax, Stinson Beach, Point Reyes, Tomales, Olema, Nicasio, Marshall, Lagunitas, Forest Knolls, Dillon Beach, Bolinas, and Belvedere. 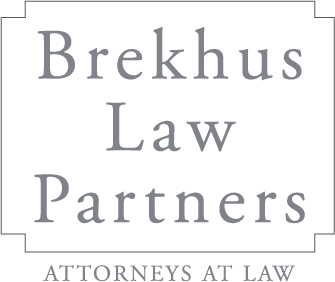 Brekhus Law Partners represents clients in Marin County, San Francisco, the East Bay, and the greater Bay Area. Based in Marin County, we proudly serve Ross, San Anselmo, Kentfield, Greenbrae, Larkspur, Corte Madera, Tiburon, Mill Valley, Sausalito, Novato, San Rafael, San Geronimo, Woodacre, Fairfax, Stinson Beach, Point Reyes, Tomales, Olema, Nicasio, Marshall, Lagunitas, Forest Knolls, Dillon Beach, Bolinas, and Belvedere.